Stilton & Port? Epoisses and Pinot Noir? What was it again that we’d always loved with French goat milk cheeses? Where do these classic pairings come from? Dive deep into the history of pairing food and libation. 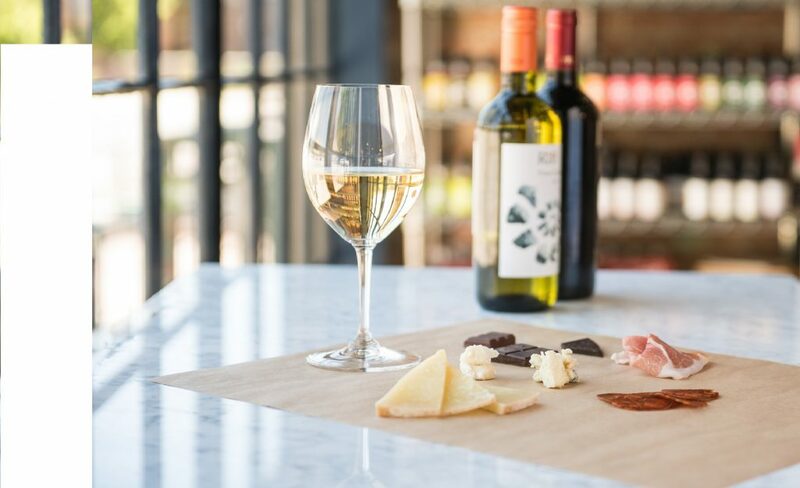 We’ll explore the most classic pairings from Southern Europe that have withstood the test of both time and taste. These pairings are tried and true winners, we’ll let you taste and see why. Learn how these pairings came to be and how to apply them to finding your own favorite combinations.